Yoga can be practiced anywhere — just a little bit of breath, movement, and mindfulness go a long way to enhance overall wellbeing. These sessions offer simple and effective tools for reducing stress, promoting vitality, and increasing quality of life. Wellness offerings can range from chair or mat yoga classes to mindfulness sessions or mind/body consultations. Each session is tailored to meet the needs of the individual participants, as well as the intention set by the client. Offerings may be scheduled as a one-time event or a set series. 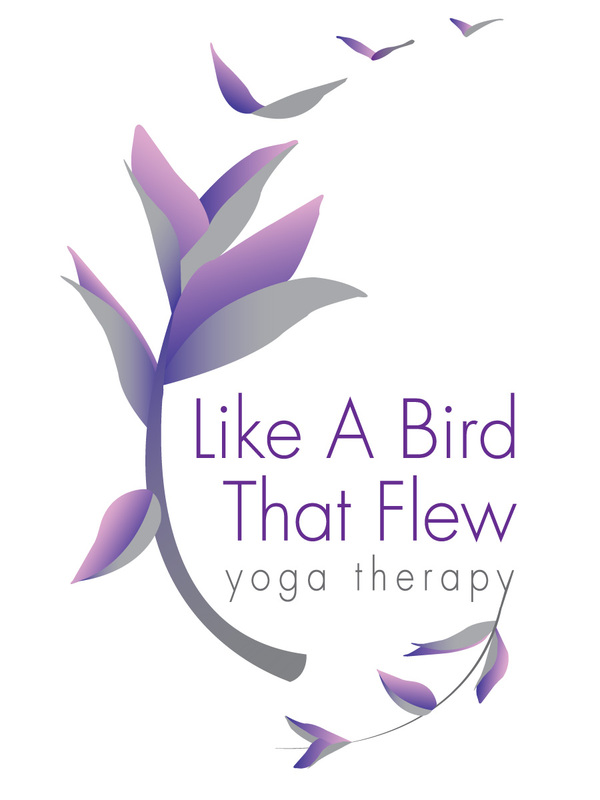 An accessible yoga class that includes seated and standing movements, to release physical aches and pains, along with mindfulness exercises to reduce stress. A dynamic class that balances active and relaxing postures to boost energy and vitality. It will be slow, steady, and accessible. Done in a chair, or laying on a yoga mat, this class incorporates guided meditation, breathing exercises, and simple joint movements to reduce stress and fatigue.